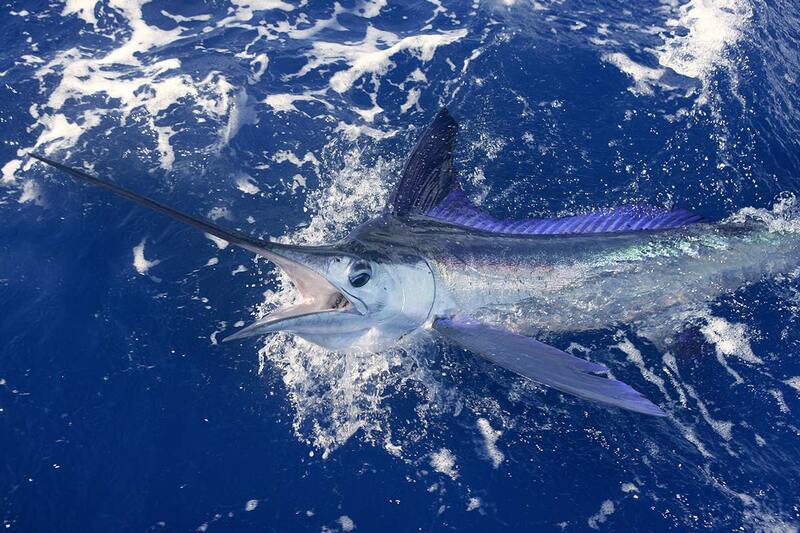 World-Class Fishing Adventures. Book Your Trip Today. 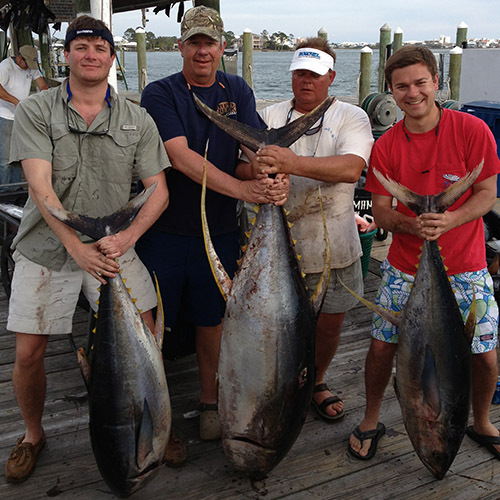 Lady D Charters, Alabama’s deep sea fishing favorite, is your top choice to make unforgettable deep sea fishing memories. 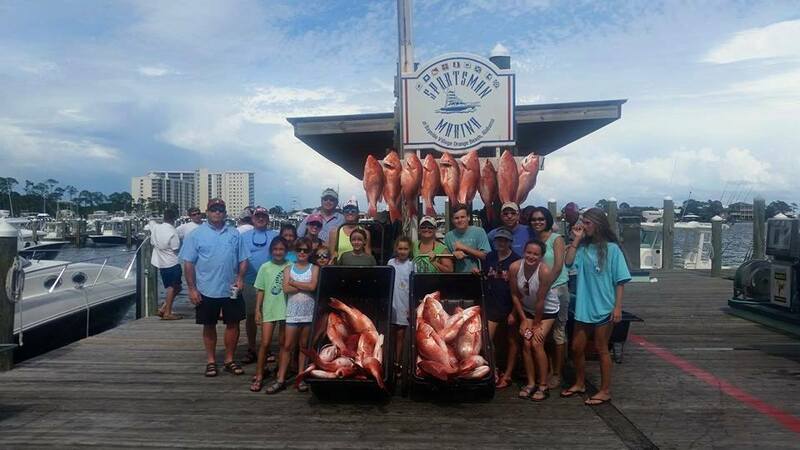 Captain Casey Price and his professional crew will welcome you aboard the 62 foot Custom Built Resmondo and take you where almost anything is possible, on an offshore fishing charter in the famous Gulf fishing waters surrounding beautiful Orange Beach, Alabama. 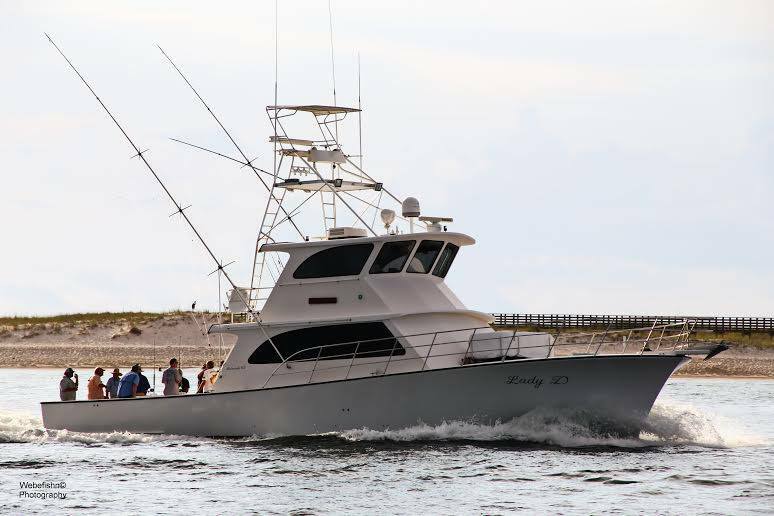 Besides hauling in multiple Alabama and IGFA record catches, Lady D has earned local People’s Choice Awards for superior customer service and satisfaction. 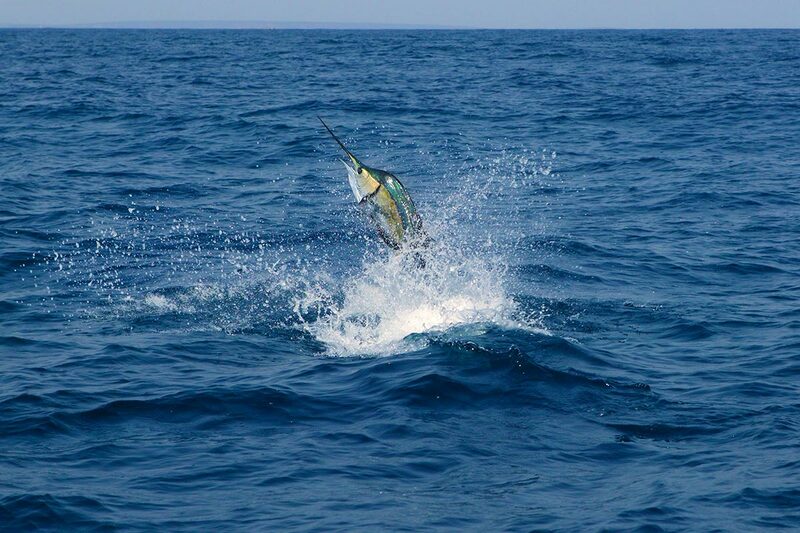 We are equipped to meet your every need, whether a family fishing adventure or corporate and group fishing trips accommodating up to 22 passengers. 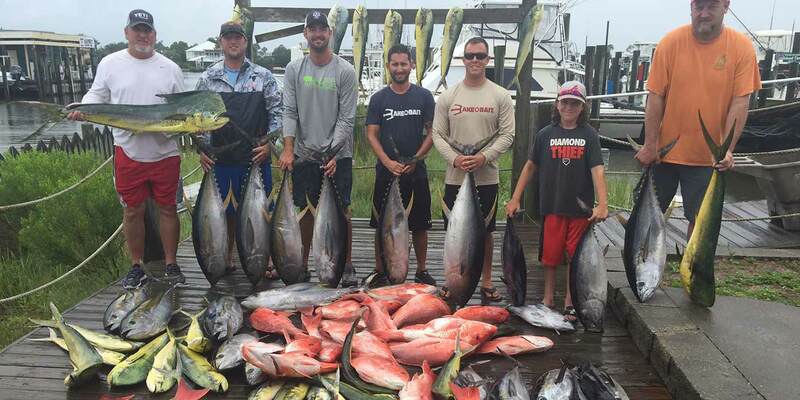 Families and friends book our popular 6 or 8 hour charters for a day’s adventure on the water, while serious offshore sportfishing enthusiasts return year after year for our extended 2 or 3 day charters. 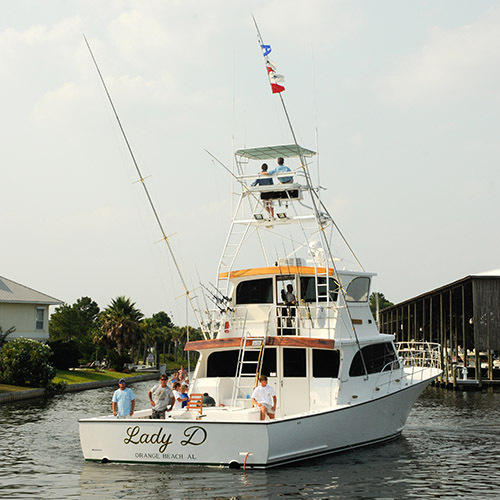 Whatever your choice of trip length or occasion, our team will deliver you the trip of a lifetime aboard the “Lady D”. 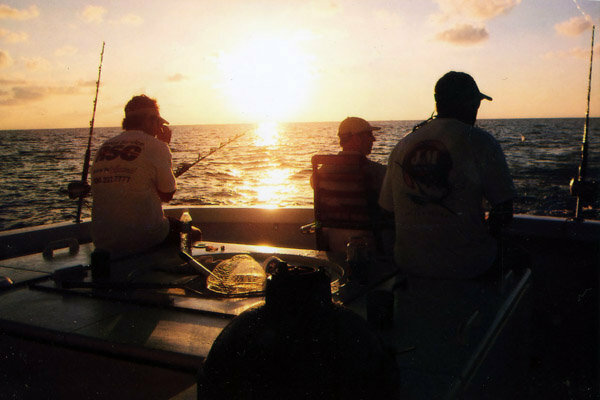 We fish for just about everything — from the delicious, prized Red Snapper to the majestic Blue Marlin — and we fish year-round. 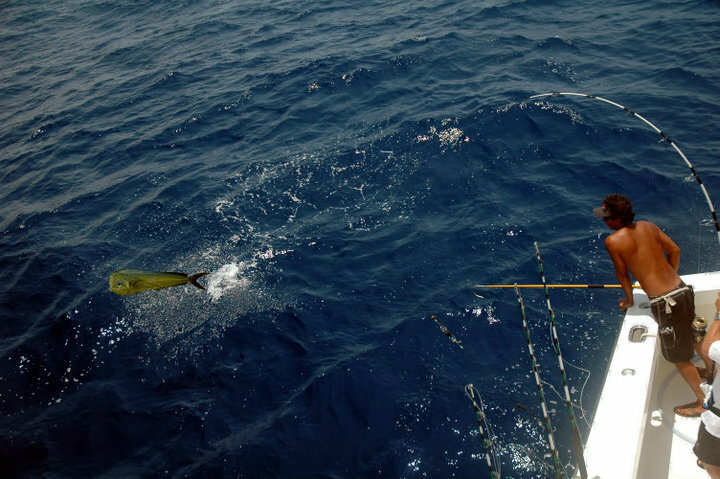 Besides our exceptional local fishing expertise and southern hospitality aboard Lady D, your charter includes bait, tackle, rigging and even your saltwater fishing license. 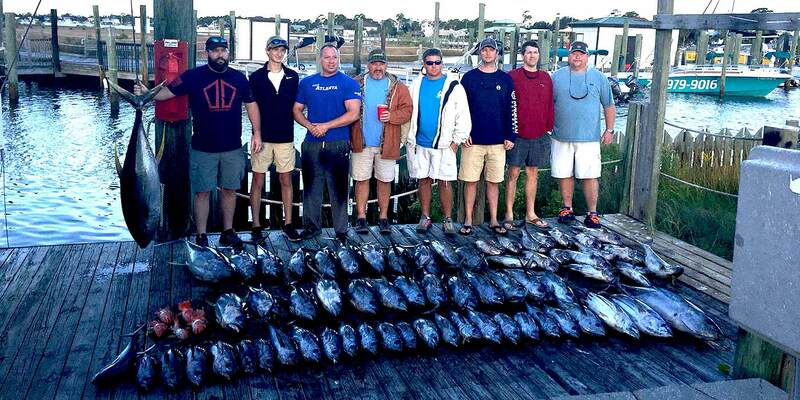 Vessel, Captain and Crew are of course U.S. Coast Guard Certified. Scroll down this page for more important information about what to expect (and what to bring along) on your trip. 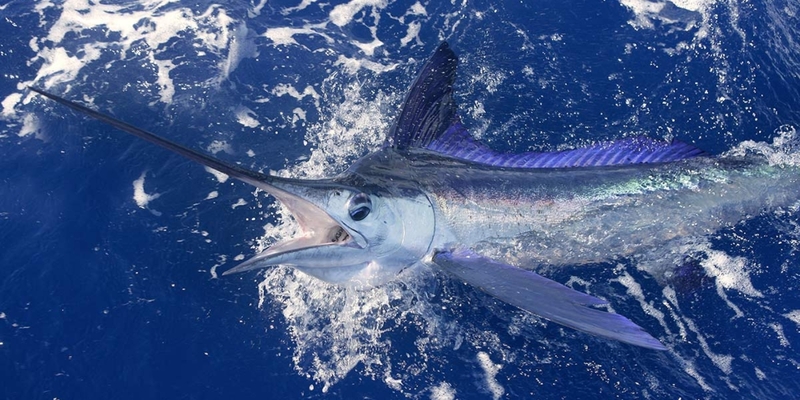 Learn more about Capt. Price and the Lady D on the website and feel free to email or call us with any questions.